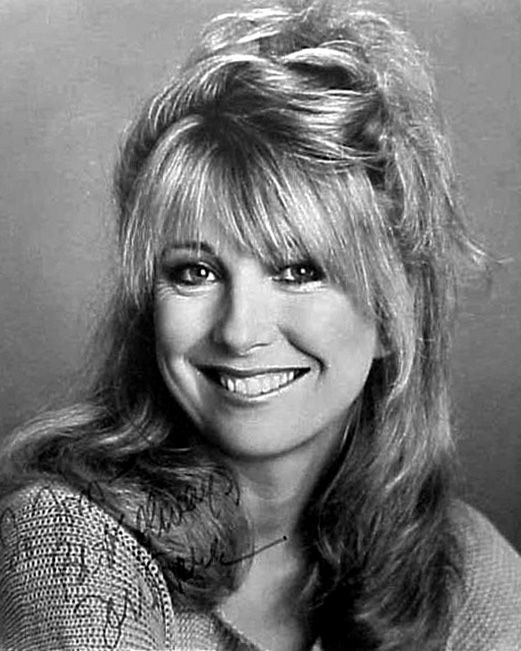 Terry Ann Garr (born December 11, 1947)—known as Teri Garr—is an American actress, singer, comedian, dancer, and voice artist. She was nominated for the Academy Award for Best Supporting Actress for the 1982 film, Tootsie. 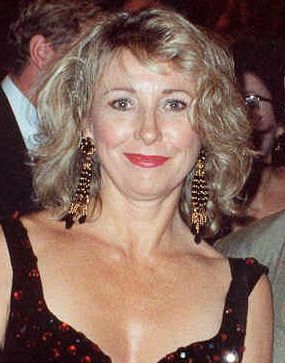 She notably appeared on television as Phoebe Abbott in three episodes of the sitcom Friends (1997–1998), and had a starring guest appearance in the 1968 Star Trek episode "Assignment: Earth". Read more on Wikipedia.